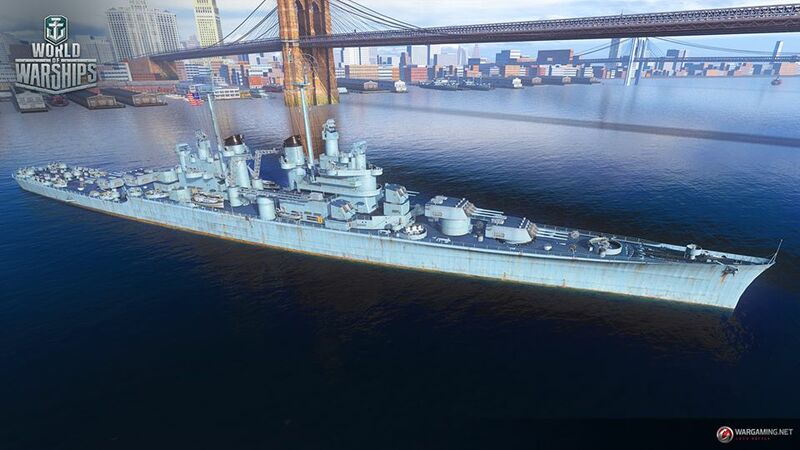 American cruiser Buffalo, tier IX stats were corrected accordingly. The numbers are preliminary and are subject to change during the testing phase. 127-mm/38 Mk32, 6?2, average damage per second – 91, range – 5.0 km. Plating thickness is improved in accordance with the new tier and is now 27 mm instead of 25 mm.